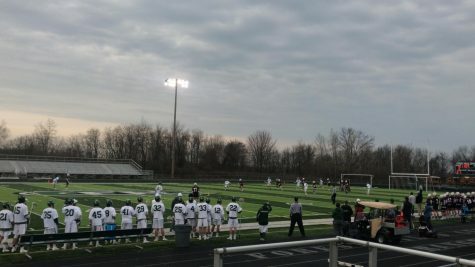 The boys varsity lacrosse team traveled to Rockford last night for its last game before spring break and the Rangers’ first conference game. 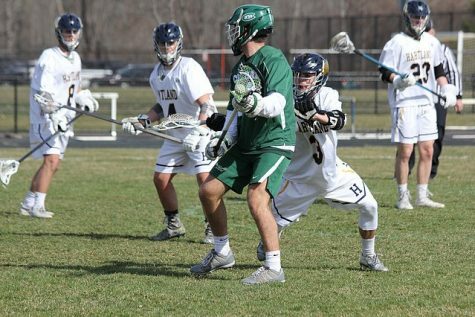 Despite an expected close outcome between these two rivals, FHC won 16-4 against the Rams. 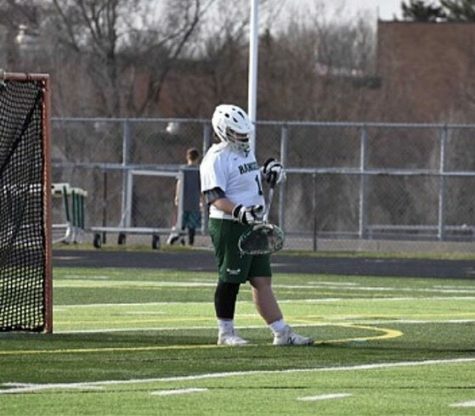 Junior Jack Nolan started in goal and throughout the game had 8 shots against him; he saved 4 of them, 3 being very tough shots by the Rams. Senior Jacob Demeter played in goal in the last quarter; he had 1 shot against him and saved it. Defensively, senior Andy Trapp was physical all night. He stole several balls off of the Rams, creating a lot of opportunities for the midfielders to get it to the attacks. Andy played the body well and his mental game was a huge part of the Rangers’ success. 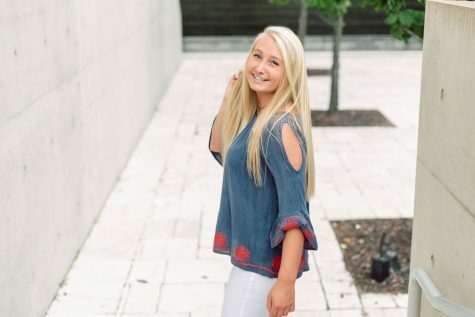 Junior Cam Deines also performed well on defense, trapping the ball and not letting the Rams come through to Jack at the goal. 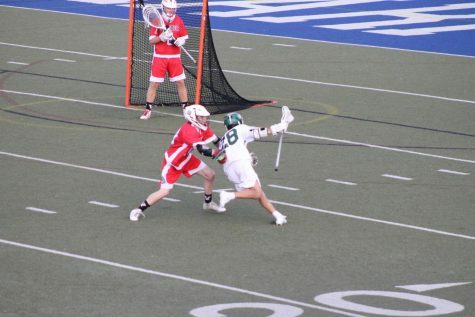 Junior Logan Wedder also played exceptionally, winning every face off against the Rams except 1. 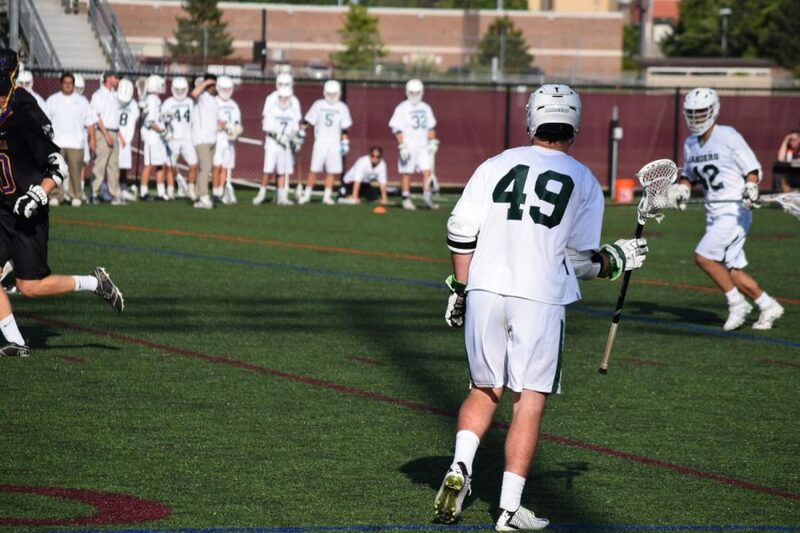 At the midfield position, sophomore Chris Junkunc created plenty of opportunities for the attacks to score. This led to an array of scoring coming from senior Bryce Clay with 6 goals, seniors Patrick English and Tobey Hendricks and juniors Tate Hallock and Luke Majick all with 2, in addition to 1 goal apiece from senior Kyle Basch and junior Kyle Collar. 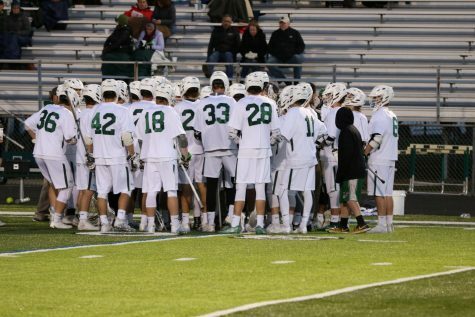 The Rangers bring their overall record to 4-0 and look ahead to play rival Forest Hills Northern after spring break on Wednesday, April 11 at 7 oa��clock.